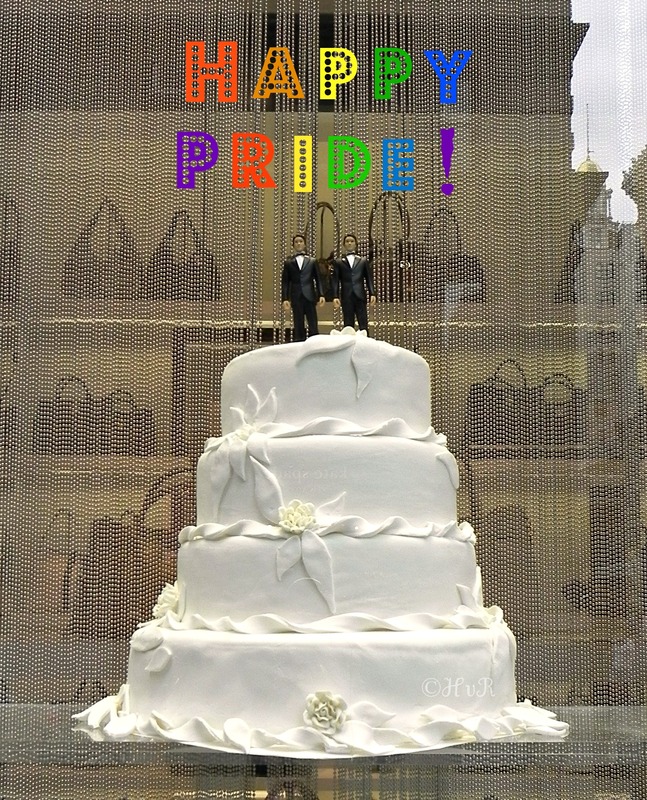 Photo of the day: HAPPY GAY PRIDE DAY! . . . now go and get married !